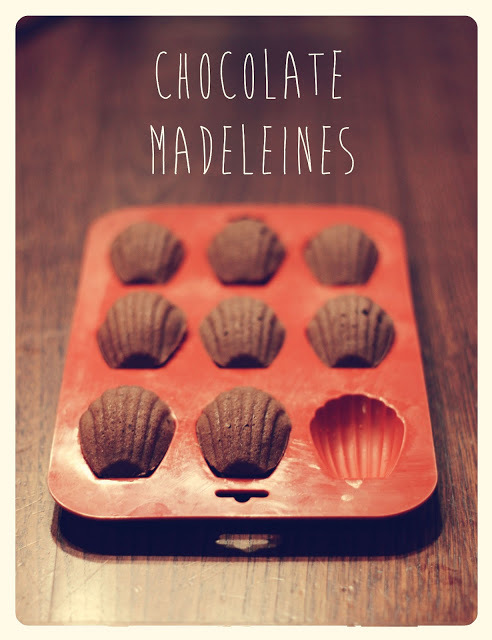 Madeleines are one of my favourite little cakes. It's for their chewy, spongy and rich texture, that I particularly love. This is my chocolate version. In my house they don't last not even one day long...they are tasty I suppose.